This is as close as we can get to celebrating Christmas like in Harry Potter! Fares are a tad on the high side, but hey, its for a limited time only. 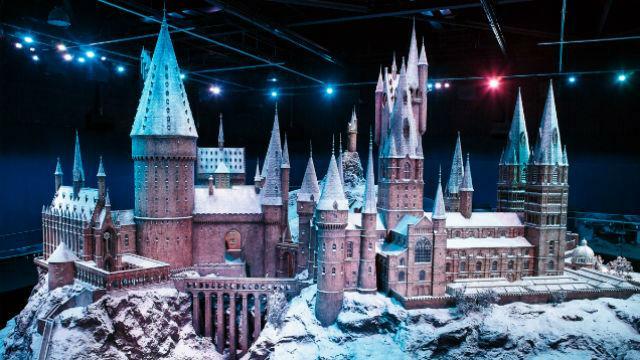 This is a studio tour, so what you get is to get as close as you can to costumes, the Great Hall, Platform 9 and 3/4, the Gryffindor Common Room and more. No Christmas is complete if no shopping is done, notably on Boxing Sale Day. 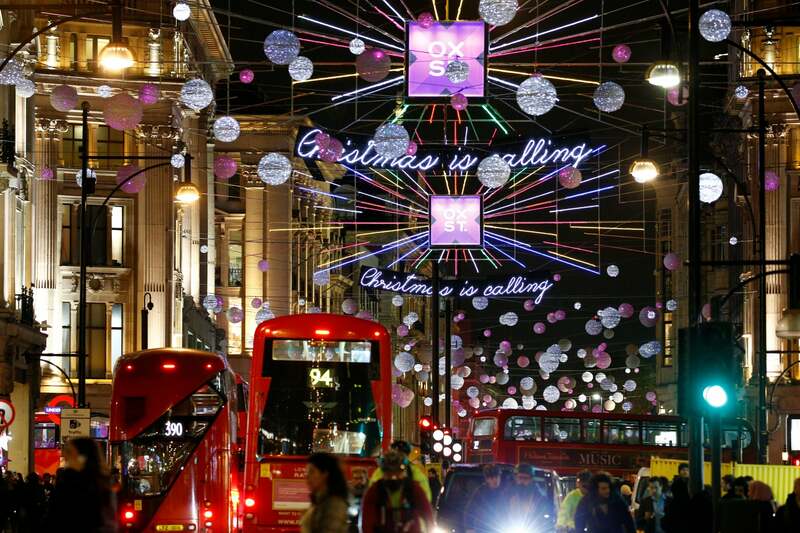 Head on over to top shopping destinations like Oxford Street, Bond Street, and Regent Street. Head on over to get pamper yourself and family with some trinkets, home-made snacks and more at Christmas markets. From markets located at Hyde Park to London Bridge, nothing spells Christmas joy then mingling with local crowds. 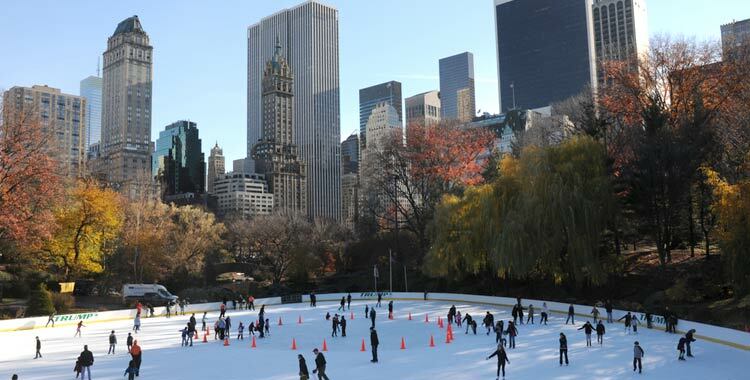 Even if you can’t skate, what better time to learn that this festive season at the iconic Wollman Rink. What Christmas would be complete without a good old Christmas shopping. Head on over to the iconic Fifth Avenue and be illuminated with cheery festive light decorations and fashion. 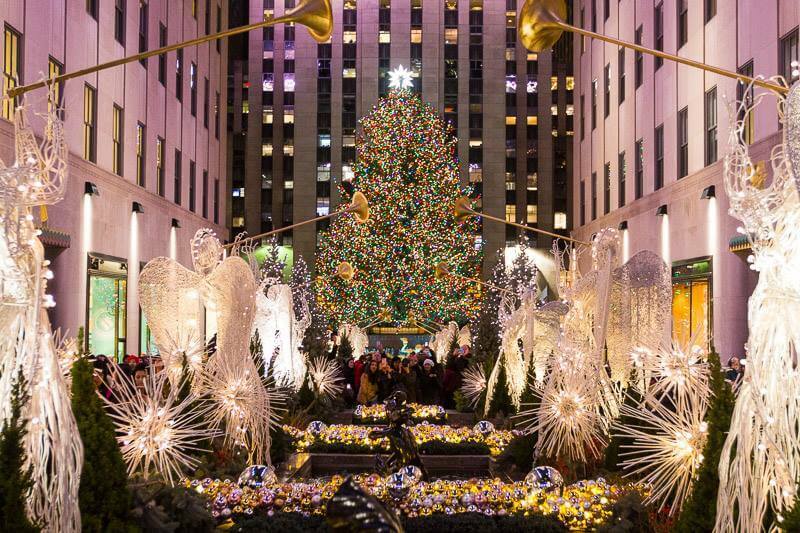 From glowing Christmas lights at the Rockefeller Center to Saks Fifth Avenue, slip your feet into silky shoes from Jimmy Choo’s or adorn gorgeous jewelries from Tiffany & Co. Looking for something with more local touch? Then you should visit the markets where hand-made or hand-crafted items are sold by artisans and the like. 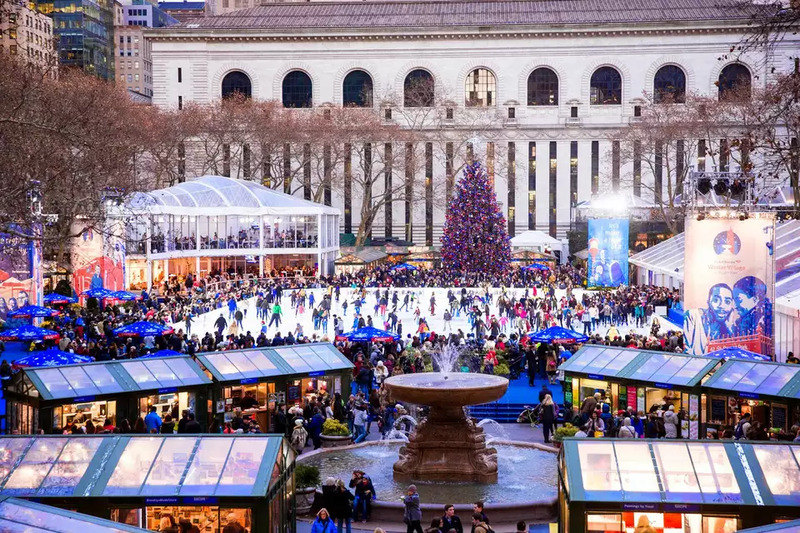 Head on over to popular Bryant Park’s Winter Village, Columbus Circle or Union Square, to name a few. Every family member big or small, will bound to be happy festive spirit at these markets!